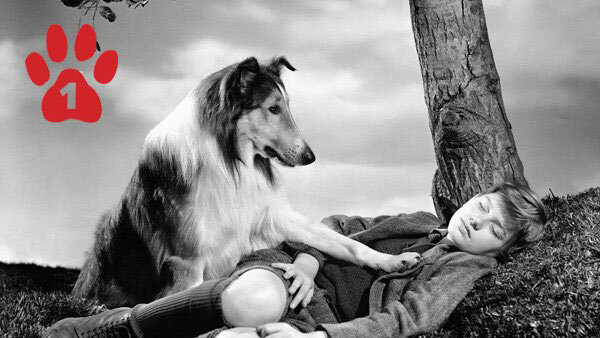 This fictional Collie ranks as number one on BOOMER's Top 5 most iconic dogs. Who is She? 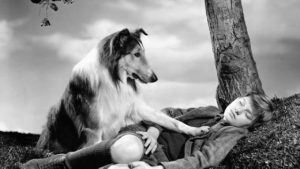 This fictional female long-haired Collie has played the star of many films including Lassie Come Home and the sequel, Son of Lassie. Originally, Eric Knight created the lovable Rough Collie character in a short story, which was then turned into the full-length novel, “Lassie Come-Home.” Later, the tale was adapted to film and a TV show. Dog Actor Name: Primarily played by the pooch named Pal as well as various other canine actors.